The concept behind an efficient irrigation system in New Braunfels is simple. Grass and plants are unable to survive and thrive on a regular basis without well-timed, multiple waterings. 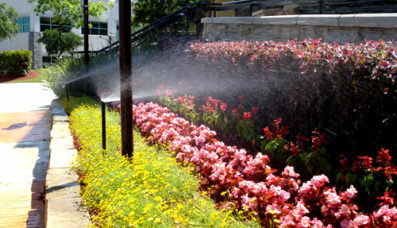 In many cases, failed watering schedules have resulted in homeowners and businesses having to replace expensive plants and trees that have died. If you want to avoid having to replace your landscape investments, it is a good idea to upgrade to an irrigation system installed by H3O Water Systems. We are a full-service company that provides quality installation, design and maintenance services for water systems. There are not many companies that have fully invested providing the services that H3O Water Systems offers. In fact, this is one of the things that makes our company a leader in the New Braunfels area. In order to determine what works best for your property our irrigation system design teams will make a visit to your property for a free consultation. 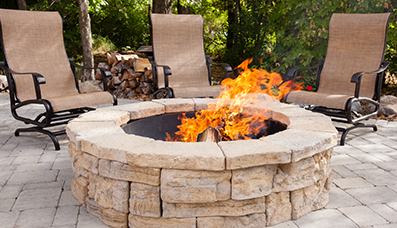 They will review your hardscape and landscape to determine what type of system will work optimally. After putting together concepts for your design we can provide you with a quote and proceed with the installation of your irrigation system once you have decided to use our services. We guarantee prompt installation and our services are backed by our comprehensive warranty. Our irrigation systems use the latest technology to provide maximum water efficiency. We have learned after many years of installing irrigation systems what works best for the various types of properties in New Braunfels. 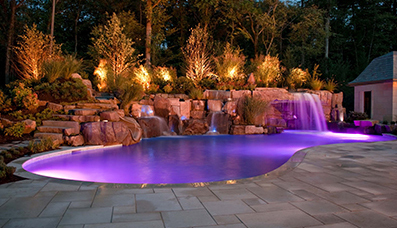 As a result, these water systems are less problematic and function optimally. 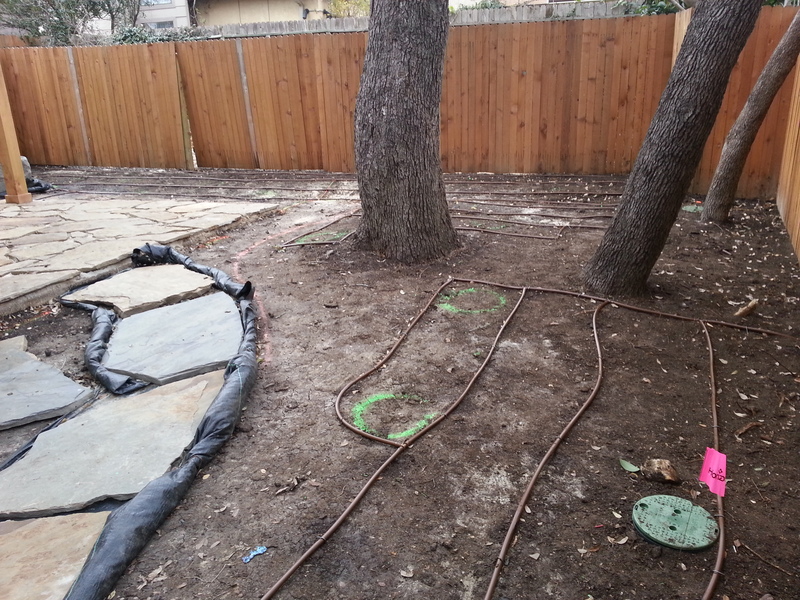 If you need assistance with water irrigation services in New Braunfels, we can help. H3O Water Systems has the experience needed to complete any installation, repair or maintenance task for your irrigation system New Braunfels. With over 100 years of combined experience, our technicians, designers and installers can ensure that your job is completed with the highest standards to ensure your satisfaction.